There are 71 posts filed in teaching (this is page 1 of 24). 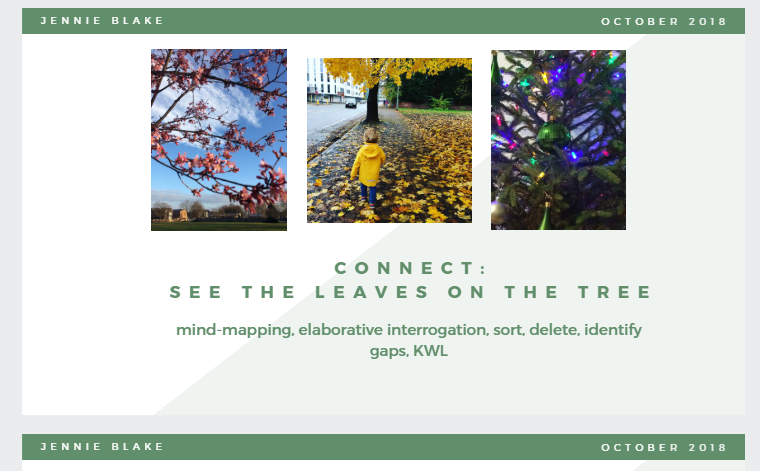 This is an attempt to transform into a blog post a session I was lucky enough to deliver for the University of Manchester’s Faculty of Biological, Medical and Human Science’s staff development series (more info here). I wanted to deliver a session that gave participants both food for thought and potential strategies that could be employed immediately. In 45 minutes. This post takes you through what we did in the session, why we did it and in some cases what else we might do to deliver similar learning outcomes/goals. 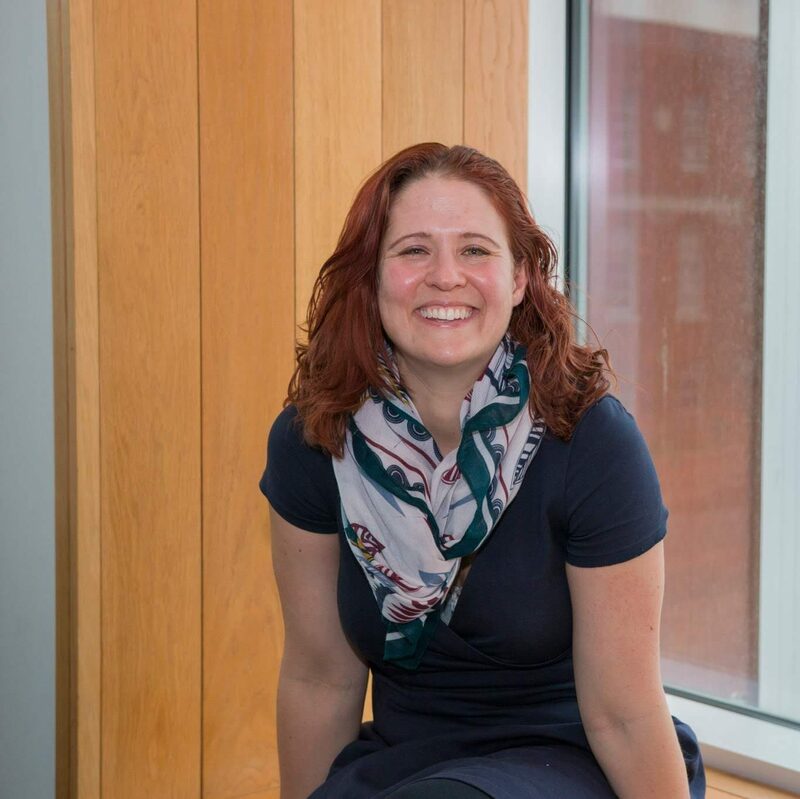 I firmly believe that approach dictates results, and I hope that sessions like this, and the model it introduces, help students and staff think more thoughtfully about what they are trying to do, what tools they need to accomplish their goals and what steps they need to take to get started. We started with setting the agenda, something I use to both sense check the expectations in the room. For this session, participants were looking for new ways of thinking, practical solutions that could be applied easily, and the chance to approach student learning a little bit differently. We then moved on to the model we would be using for the day. Currently, we use the model to talk about critical analysis, but it could work as a model for learning generally. This model begins with the assertion that first students must deliberately set out to learn something new. They must be able to identify key facts, opinions and concepts. Once they have established (and preferably assessed) their understanding of this core knowledge, students need to begin to connect–to contextualise the new information inside what they already know and begin to draw out the connections, questions and perspectives that are informed by the new knowledge. 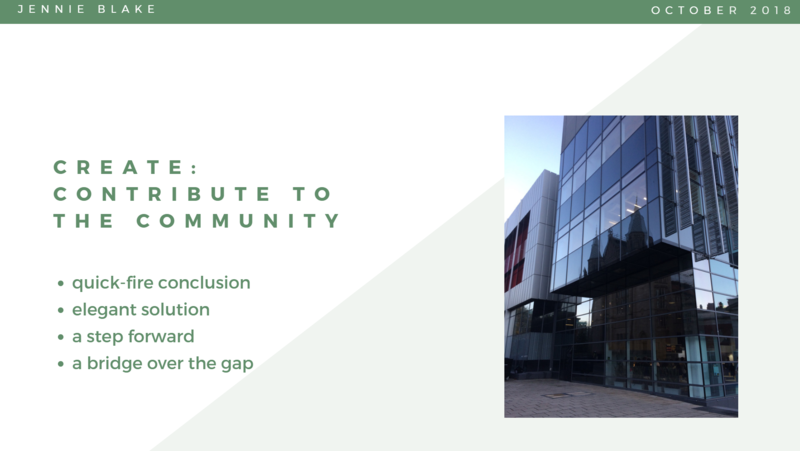 Finally, they need to synthesise the new information they have learned and the context and perspectives they have built around it to create an original opinion, result or concept, adding to the body of knowledge in the community they inhabit. To explore different strategies that support students in learning new facts and information. To think carefully about structuring learning to ensure that students are able to establish a confident understanding of key ideas before being asked to manipulate or analyse them. Each table of participants had an object to focus on for the activity, along with a short blurb detailing some information and basic facts. They were asked to write some notes that reflected new facts or information they were learning. The focus of these notes was to record what needed to be established as the baseline for understanding. What are the facts? In the case of the objects, what have we observed? We then took our notes and applied a few learning strategies including dual coding, elaboration and a closer examination of the context of the object to solidify our understanding of our new knowledge. The activity doesn’t allow for exploring all of the potential strategies, but hopefully it did prompt thought about deliberately separating out knowledge transfer and the analysis and critical thinking that come more effectively from a solid base of understanding. 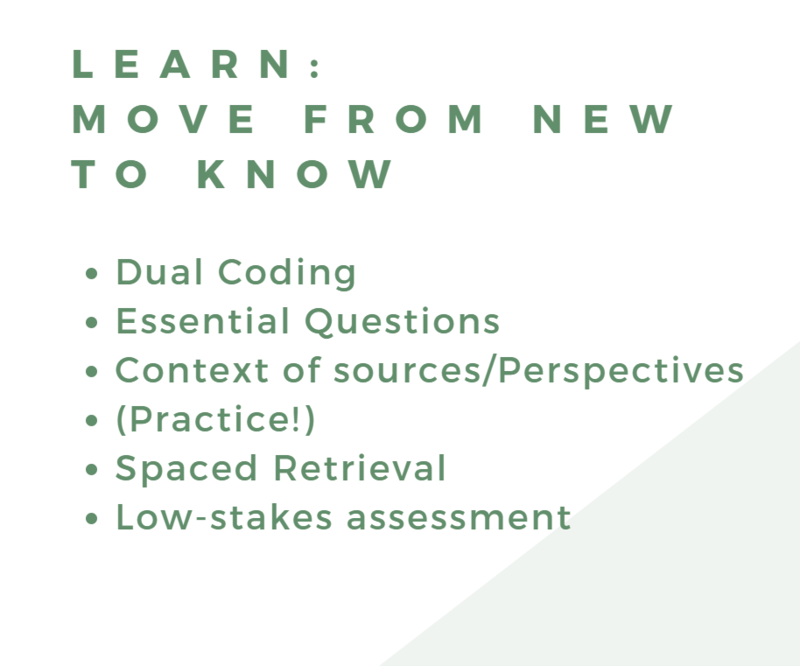 To explore different strategies and approaches that can begin to connect prior knowledge and additional understanding to underlining facts or knowledge. To explicitly embrace a step in the critical analysis process that asks students to take new understanding and begin to place it into a broader, more familiar context. This activity asked participants to push beyond learning facts and establishing a baseline to beginning to think critically about their topic/object and explore different ways to add their own understanding and prior knowledge to the discussion. At this point, they were asked to create a mind-map to help draw out any additional information that the group could add to their collective understanding of the object. Once again, the timing of the session didn’t allow for exploration of multiple strategies, but the mind-mapping exercise is a powerful one that also ensures that each group continues to record the results of their conversations. Other potential activities to support students in connecting prior knowledge and beginning to draw out their understanding include elaborative interrogation, sorting (allowing students to show their understanding by grouping or prioritising information), deleteing (ie identifying irrelevant information), or the KWL strategy (NB: I link to the Wikipedia page because it also details the different adaptions that others have made to the original strategy). This final activity asks participants to start blending their new knowledge and the conversations that drew on the group’s prior knowledge and original ideas. This activity is meant to highlight that it is the analysis and original thought, synthesised with new ideas and understanding, that is key for learning. The final activity in this workshop asks participants to create a short (2-5 sentence, depending on time) summary of the new information, prior knowledge and original connections they have made to the object. The summary is not to be shared or disseminated with the rest of the group, instead the purpose is to allow the participants to check their understanding, clarify their connections and create an original interpretation, idea or perspective on the object they have been learning about. Although the activity only asks for a small summary, the emphasis is on creating something that adds to the body of knowledge on a topic with the participant’s prior knowledge, discussions and new understanding. This session never feels complete. Because it’s underlying objective is to prime participants with a model for thinking about critical analysis (and possibly, a model for building a session, module or course), there is no final “aha!” moment. For students, I would hope that this model, and the activities and strategies that go along with it, would support their learning and drive them to consider their own prior knowledge and original thoughts as essential parts of learning. For those developing curriculum, I would hope that these activities would help them think more specifically about exactly what they want students to do. Do they want them to learn something new? Think about the context? Begin to formulate an original idea? When curriculum supports the entirety of the process, I think that it is far easier for students to become independent learners and for academics to communicate their knowledge and understanding. 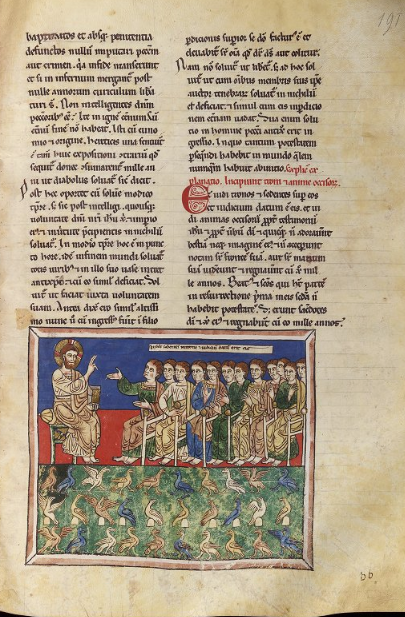 This post details the text from the image on the Critical Analysis model. The image contains text pertaining to the critical analysis model. It states “a framework for your thoughts”. The model is divided into three concepts. Create the notes. Select a note-taking format, set up the note page, record the Essential Question, and take notes based on an information source (lecture, book, website, article, book, etc), selecting, paraphrasing, and arranging information in a way that meets your note-taking objective. Think about the notes. Revise notes–by underlining, highlighting, circling, chunking, questioning, adding, deleting–to identify, select, sort, organise, and classify main ideas and details. 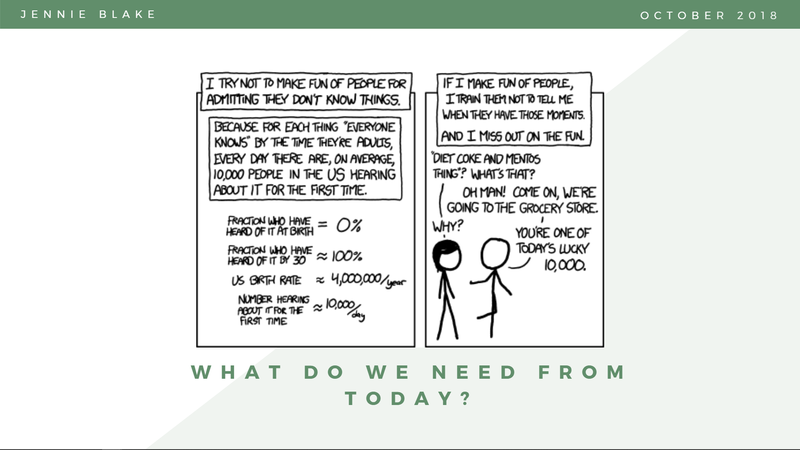 Evaluate the relative importance of information and ideas in the notes. Think beyond the notes. 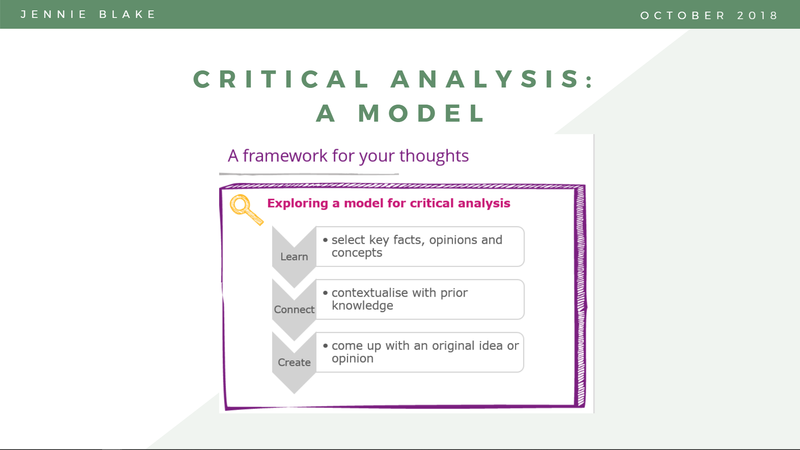 Analyse the notes using inquiry to make connections and deepen content knowledge by asking questions and adding your own thinking to create greater understanding, identify gaps or points of confusion, and connect your new learning to what you already know. Think about the notes as a whole. 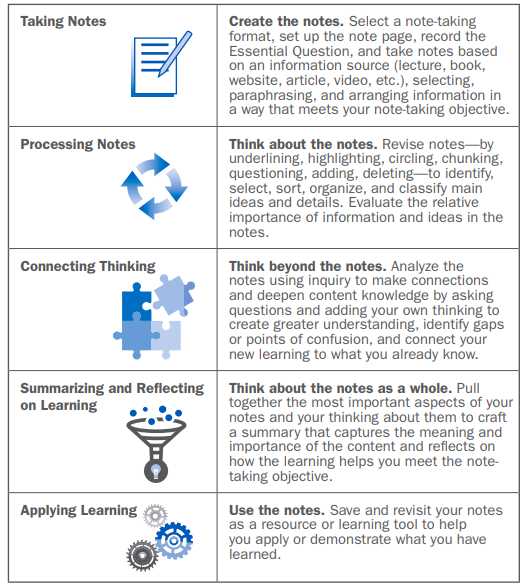 Pull together the most important aspects of your notes and your thinking about them to craft a summary that captures the meaning and importance of the content and reflects on how the learning helps you meet the note-taking objective. Use the notes. Save and revisit your notes as a resource or learning tool to help you apply or demonstrate what you have learned. Don't worry, I haven't forgotten you. Just go to this new site, and you will find all of your poems and discussions still there. You should also stop here for a moment and say hi!